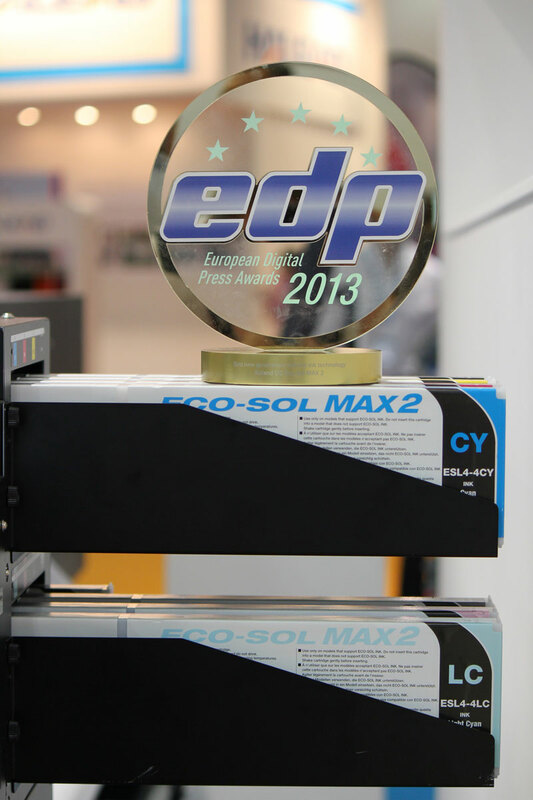 Naturally, FESPA also provided the perfect occasion for the presentation of the annual 2013 European Digital Press Association (EDP) awards. The Association’s membership comprises 20 magazines covering 23 countries in Europe and represents over one million readers. This year, the winners included Mimaki, in respect of its JFX JFX500-2131 printer, which took the award for ’Best UV curable flatbed printer under £200,000’, while EFI scooped the award for the ’Best wide format roll to roll printer 1.6 m plus’ for its R3225 3.2m roll-fed UV printer. Mutoh’s165cm wide ValueJet VJ-1638W dye sublimation printer won the award for the ‘Best wide format textile printer’ and Roland’s Eco-Sol Max2 inks, received the accolade for the ‘Best new generation solvent ink technology’. 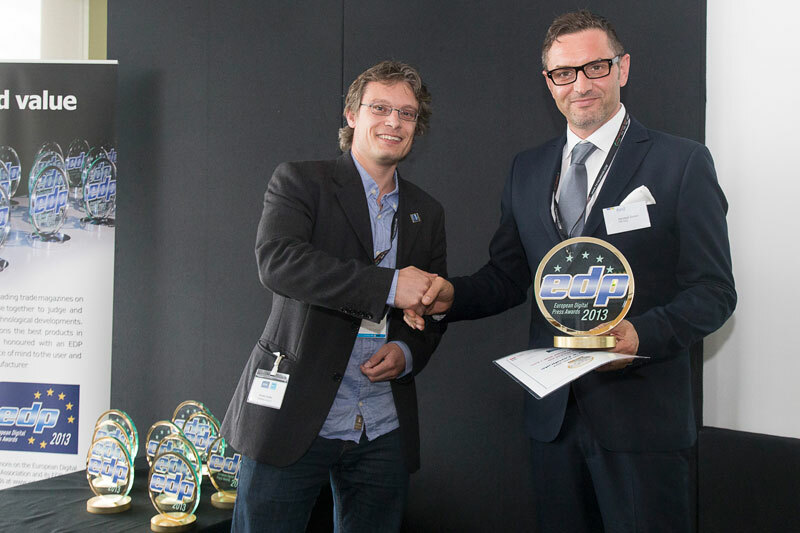 Durst’s Rho P10 250 was announced as the winner of the award for the ‘Best hybrid UV printer’ and the Zund Cut Center ZCC 2.0 received the award for the ‘Best workflow management solution 2013’. 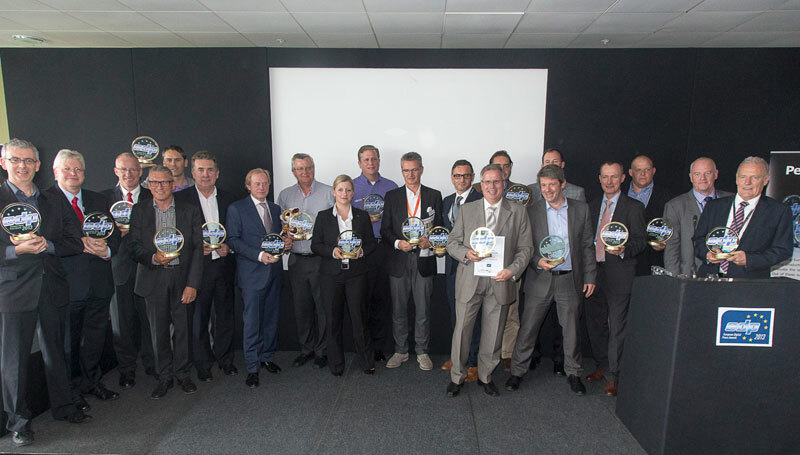 Finally, 3M received the award for the ‘Best Environmental Substrate’ for its Envision Print Wrap Film 480Cv3, part of its Envision range of more eco-friendly products.